There is no doubt that Sopley Mill holds everything that you would expect from a building dating back to the 1780’s. The moment you walk through the door, the rustic charm, low ceilings, old beams, charming fire places and remnants of the original working parts of the Mill envelop you in a sense of nostalgia and history. The restoration of this beautiful building to how it looks today – surrounded by the Avon water meadows, with its spacious patio area and carefully manicured lawn – has been a labour of love for David, whose family has owned the Mill since 1870. Each floor has been lovingly restored and beautifully decorated in a minimalist but rustic style so as to keep with the originality of the building. Each floor is spacious, with a bar on the ground floor as well as in The Granary, a storage kitchen on the ground floor and a full working kitchen on the top floor linked to The Riverview Room. 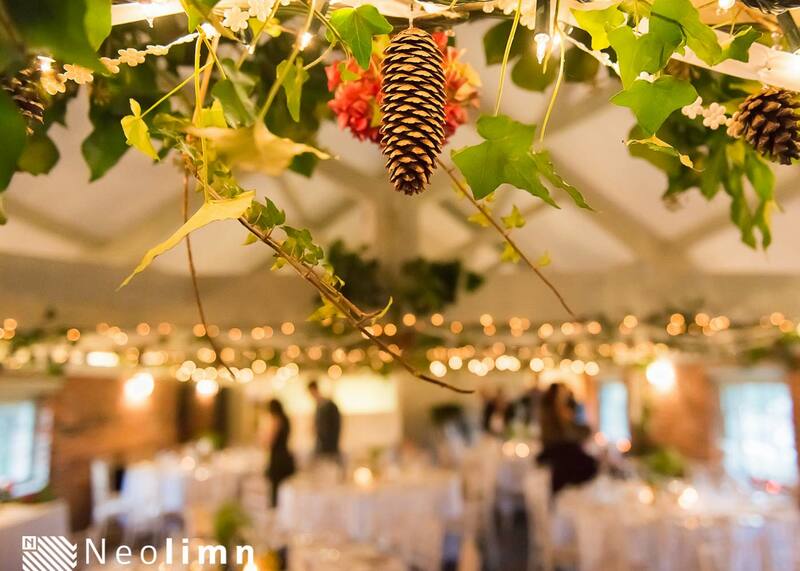 The hiring of Sopley Mill for any private functions and parties is based on an exclusive use basis for the whole day and evening and is based on the same costs as it would be if you were hiring the venue for a wedding. Your hire of the building starts at 11am on the day. For any bookings six months and more before the event, it is based on a full price. If you are looking at booking the Mill for a particular event less than 6 months before the date and if there is availability we may be able to offer the Mill just for the day or the evening rather than on a whole day hire. Please note that the price will be on application. We do have more flexibility with this in the winter months and mid week.